Did you ever imagined an opportunity where a website would pay you to upload files on their system? Pay to upload sites have been really in now days and is indeed an easy way to make few bugs online. Its one of those ways to make money online that doesn't need any effort on your part. Each time you upload your files to their servers and someone downloads them, you get paid a certain amount. This scheme of making money online can be much helpful for those students who tend to have lots of project files, solved assignments etc that others would search. Also this system of making money online is pretty encouraging for teachers and tutors. They can surely make use of their massive notes collection and upload them to their profiles on these following site. Many students would surely search for them and download. Who knows it might turn into a passive income for you? Also spreading knowledge is more of a virtue so its a win win situation. Below are top 5 sites that are work like charm and have a neat Pay To Upload system. They are relatively new in the market though due to their high payouts, they have become one of the best ones out there who pay for uploading files. This is also a new website that started gaining attention lately. You basically upload the file and wait for the files and earn money every time they get downloaded. Visitor lands on download page and clicks "Download" button. Then, the visitor is showed a survey (which can take between 30secs to a couple of minutes). Once it's filled, visitor gets access to the file. Normally, the earnings are from 0 to 10$. 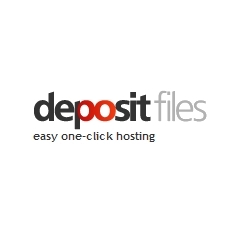 Depositfiles pay 25$ per 1000 downloads of of the files that you upload. The files can be video, audio, text files etc. You can upload any file types like EXE, MP3, MPEG, AVI, RAR, ZIP, JPG, etc. Music files, video files, mp3, applications, games, ringtones, office files (e.g. in Excel, PowerPoint, Word, etc) projects, models, architectural drawings, conference recordings, price-lists, regular agreements, laboratory data, server configuration files, advertising booklets and so on. The size of a file you can upload is the maximum in the Internet now up to 2GB! Uploading.com pay their partners anywhere between 1-100$ for every 1000 downloads of their files. The income per file depends upon the file popularity and file size. * Daily payments by request! * Minimum payment is just $30! 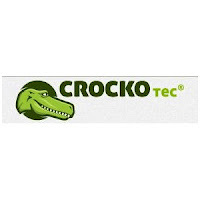 Crocko.com is another amazing file upload site that pays generously to its users with the rate of approx 1$ per 500 downloads. The files that are downloaded for more than 60 days are deleted from the servers. Though you can get a premium account for that which would allow you to have 200GB for those dead files to stay on the servers. For the active files that are downloaded pretty often, there is no limit to storage space, means you can upload as many files as you wish. Shareapic.net would pay you to upload pictures to their server. For every 1000 picture views you get paid 0.22$. So its a good deal though it wont make you a living obviously but its another opportunity for to get paid. There are couple of picture sharing platforms like Pictu, Instagram where you might already be signed up. So why not to join a site that would pay you to upload pictures, that you already do? So yeah guys hope these few sites would surely make your dead files on hard drive a way to make money online. Also buddies, pardon for not posting frequently, my exams are on the way. And my scheduled has been uprooted . Much more amazing stuff on the way. 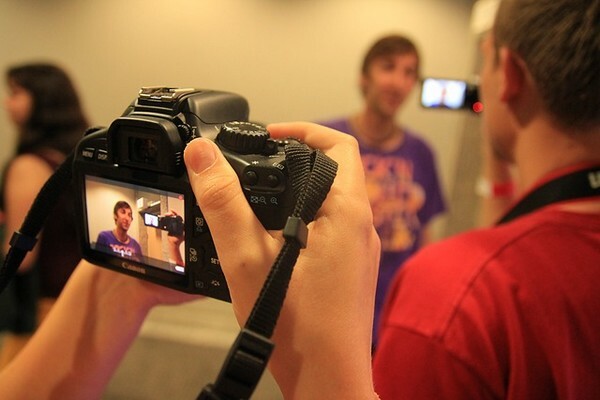 Many more interviews. So stay tight and safe. BloggingeHow | Making Blogging Simpler: Top 5 Sites That Pay You To Upload Files!